On December10, 2018, in connection with the previously announced merger of Select Income REIT, or the Company, with and into a wholly owned subsidiary of Government Properties Income Trust, or GOV, the Company issued a press release announcing the record date and expected payment date for the Company’s pro rata distribution of the 45,000,000 common shares of beneficial interest of Industrial Logistics Properties Trust the Company owns to holders of the Company’s common shares of beneficial interest, contingent upon the satisfaction or waiver of specified conditions. In connection with this distribution, the Company has provided an information statement containing a description of the terms of the distribution, including the conditions that must be satisfied or waived before the distribution will be paid by the Company, certain U.S. federal income tax consequences of the distribution and the method of calculating the distribution ratio. Copies of that press release and information statement are attached as Exhibits 99.1 and 99.2, respectively, to this Current Report on Form8-K and are incorporated by reference in their entirety into this Item 8.01. In connection with the merger and the other transactions contemplated by the merger agreement, GOV has filed with the Securities and Exchange Commission, or SEC, a registration statement on FormS-4 containing a joint proxy statement/prospectus and other documents with respect to the merger and the other transactions contemplated by the merger agreement. INVESTORS ARE URGED TO READ THE JOINT PROXY STATEMENT/PROSPECTUS (INCLUDING ALL AMENDMENTS AND SUPPLEMENTS THERETO) AND ANY OTHER DOCUMENTS FILED OR TO BE FILED WITH THE SEC IN CONNECTION WITH THE MERGER OR INCORPORATED BY REFERENCE IN THE JOINT PROXY STATEMENT/PROSPECTUS BECAUSE THEY CONTAIN AND WILL CONTAIN IMPORTANT INFORMATION ABOUT THE MERGER AND THE OTHER TRANSACTIONS. A definitive joint proxy statement/prospectus has been mailed to GOV’s and the Company’s shareholders. Investors may obtain free copies of documents filed with the SEC at the SEC’s website at www.sec.gov. In addition, investors may obtain free copies of GOV’s filings with the SEC from GOV’s website at www.govreit.com and free copies of the Company’s filings with the SEC from its website at www.sirreit.com. GOV, its trustees and certain of its executive officers, the Company, its trustees and certain of its executive officers, and The RMR Group LLC, The RMR Group Inc. and certain of their directors, officers and employees may be deemed participants in the solicitation of proxies from GOV’s shareholders in respect of the approval of the issuance of GOV common shares of beneficial interest in the merger and from the Company’s shareholders in respect of the approval of the merger and the other transactions contemplated by the merger agreement to which the Company is a party. Information regarding the persons who may, under the rulesof the SEC, be considered participants in the solicitation of GOV’s and the Company’s shareholders in connection with the merger and the other transactions contemplated by the merger agreement is set forth in the definitive joint proxy statement/prospectus for the merger filed with the SEC. You can find information about GOV’s trustees and executive officers in its definitive proxy statement for its 2018 Annual Meeting of Shareholders. You can find information about the Company’s trustees and executive officers in its definitive proxy statement for its 2018 Annual Meeting of Shareholders. 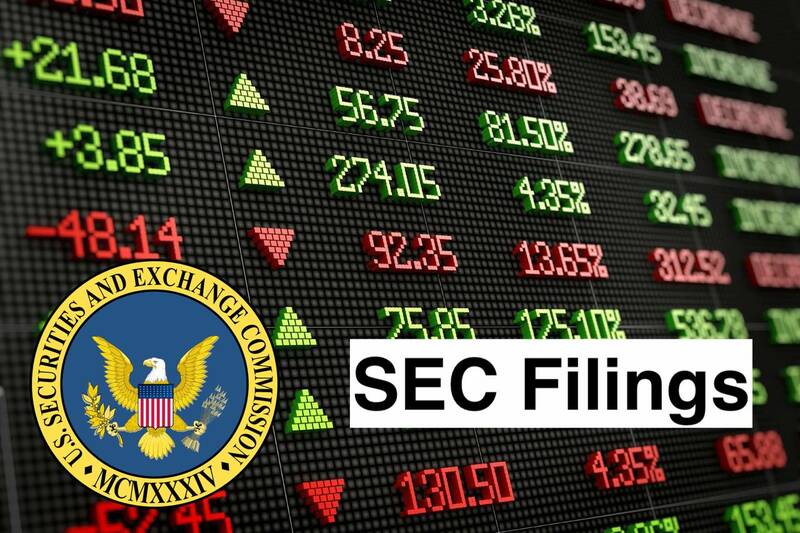 These documents are available free of charge on the SEC’s website and from GOV or the Company, as applicable, using the sources indicated above.